Feb.14 -16, San Diego, S&L was showcasing her advanced PCB technology. Jan.04, 2017, Sun&Lynn was awarded by Unilumin (stock code 300232 SHE) as “The best partner of the year”. Mr. JS, Xu, president of Sun&Lynn attended the awarding ceremony. Nov.08,2016, with the grand opening ceremony of Electronica 2016 in Munich, Germany, S&L starts to present her new technologies in PCB industry. Supply shortage of CCL has not been improved and price remains high. 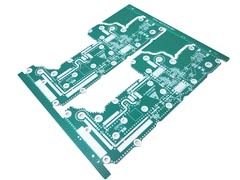 This is impacting PCB industry in terms of lead time and overall cost. S&L has set of new facilities in production run to enhance her capability in PCB via plugging and functional testing. Hikvision awarded S&L as the best quality performance suppliers. 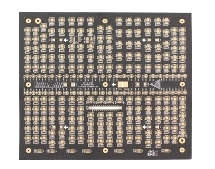 As the cost increase percentage from CCL manufacturers is not affordable anymore, more and more PCB suppliers announced to increase their pricing. 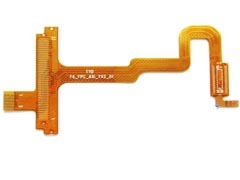 Aug.30, S&L is awarded as Green PCB manufacturer for the year of 2015. GCM team from GE Energy visited S&L Circuits on Aug.16 to discuss strategic cooperation. July.26 2016, S&L was certified by UL for her rigid-flex PCB products. UAV is now getting more popular and making our life colorful and joyful. 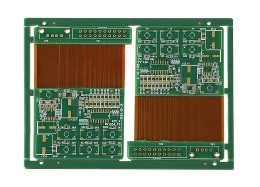 Now S&L contributes her high performance PCB to one of the primary UAV innovation companies. 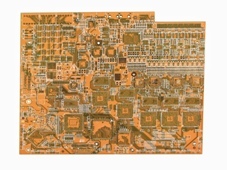 With rapid growth in recent years, S&L jumped to No.28 of top 100 PCB manufacturers 2015. Philips supply chain team visited PCB manufacturer S&L on May.24 to discuss long term strategic partnership for PCB supply. Palpilot visited S&L on May.06 to discuss PCB business opportunity. Being one of the technology innovation leading companies in China, INVT has been involving in every angle of industrial automation. With 3 manufacturing sites in China, INVT supplies broad range of industrial automation products to over 60 countries world-wide.